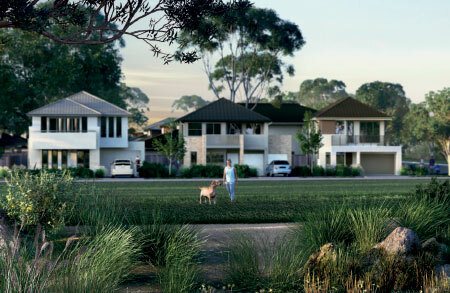 Thriving master planned community offering Armstrong Creek land for sale. 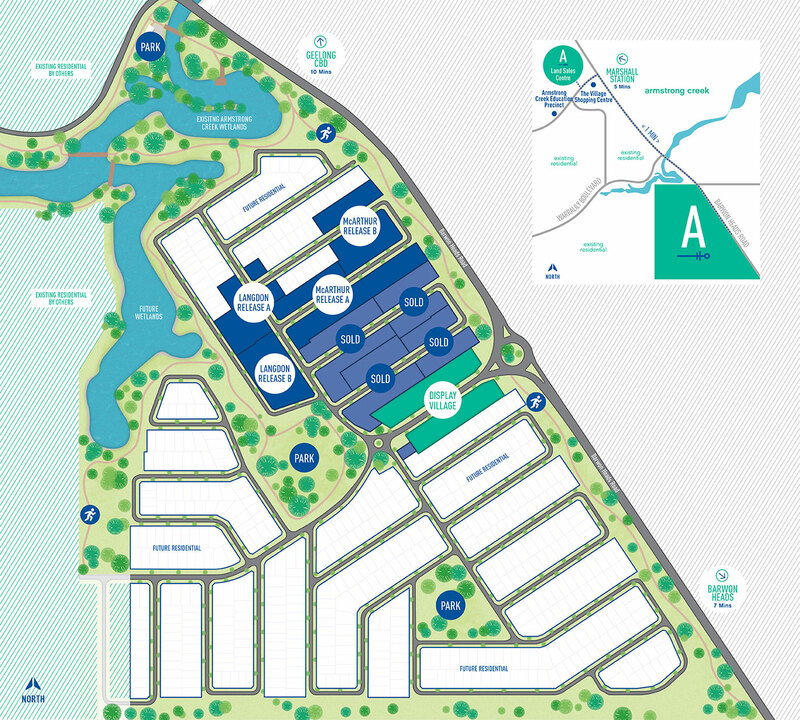 Experience an Armstrong Creek lifestyle overflowing with opportunity for active families. 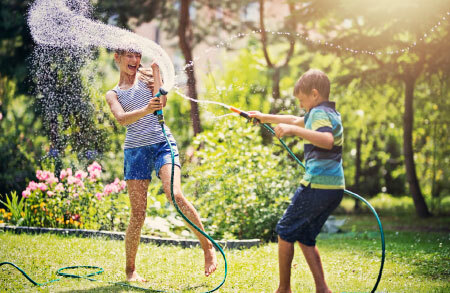 With meticulously designed parklands, ranging walking tracks and close proximity to world class beaches of the Surf Coast and Bellarine Peninsula, there is no shortage of activities and fun for the entire family at Anchoridge. 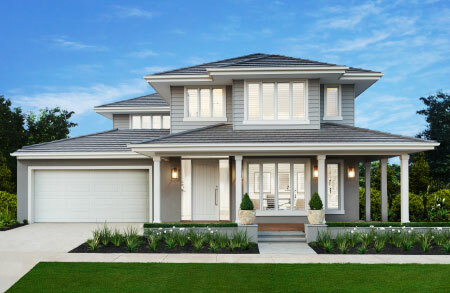 The brand new land release in Geelong offers the very best landscaping Armstrong Creek has to offer. Anchoridge sets new standards in modern living for growing families. 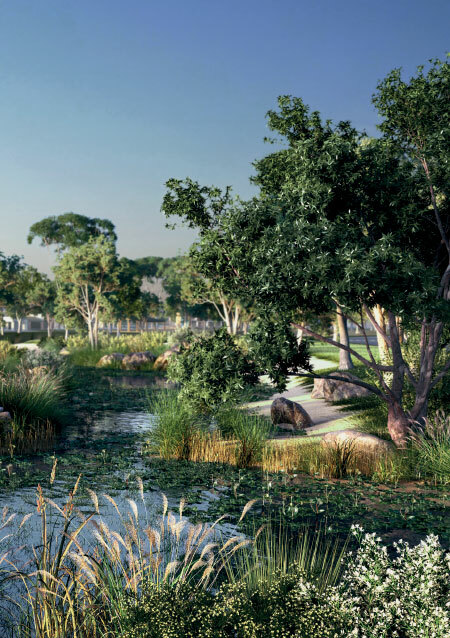 With tree-lined streets and beautiful parklands be surrounded by nature’s gifts and beauty at Anchoridge, offering some of the most beautiful land for sale in Armstrong Creek. Premium land for sale with our unique garden promise. With a focus on quality-built form and well considered landscape design, Anchoridge sets new standards in modern living for growing families. offering some of themost beautiful land for sale in Armstrong Creek. Anchoridge values the natural beauty that is integral to Armstrong Creek and as such, have instigated guidelines that will complement the area and even enhance it. With tree-lined streets, manicured pathways and an array of local fauna, Anchoridge shapes as a botanist’s dream.